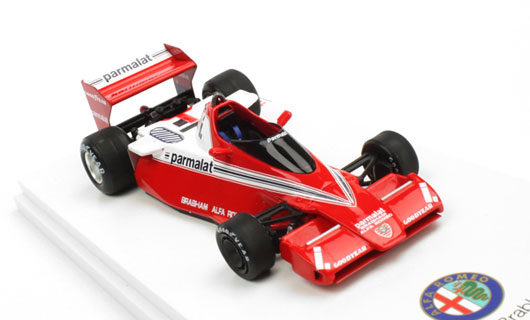 South African GP car #1 N.Lauda 1978 1/43 scale. Monaco GP car #2 J.Watson (4th place) 1978 1/43 scale. 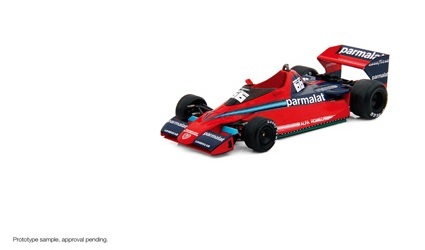 South African GP car #2 J.Watson 1978 1/43 scale. Press Version 1978 1/43 scale. Surface cooling! 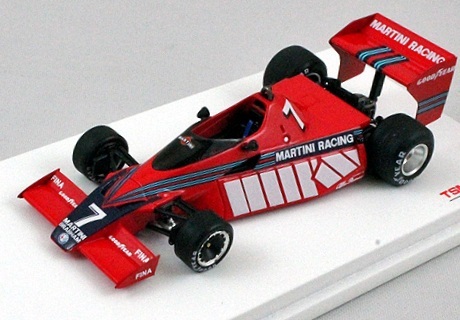 Canadian GP 1978 N.Piquet 1/43 scale.